Aerial drones will soon be sharing the spotlight with their underwater counterparts, as more and more take the plunge into the drone consumer market. Underwater drones are basically submarines, but they operate without any humans in it, so they are called unmanned underwater vehicles (UUV). These vehicles may be divided into two categories, remotely operated underwater vehicles (ROVs), which are controlled by a remote human operator, and autonomous underwater vehicles (AUVs), which operate independently of direct human input. 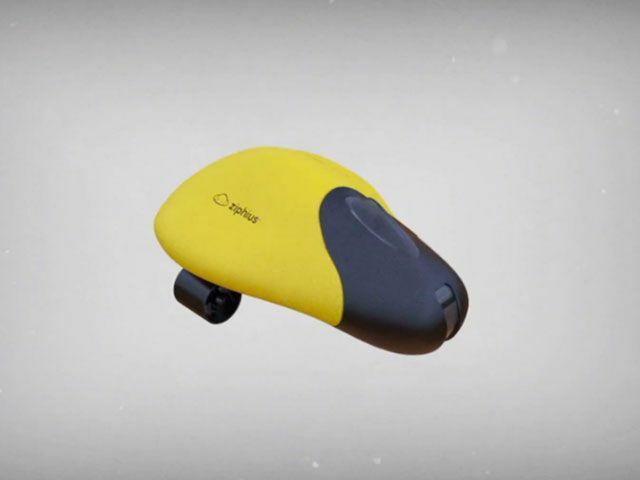 The latest underwater drone is the Gladius. With Gladius, amazing sea photography is in the offing, so widen the scope of drone photography services. In January this year, one underwater drone was introduced during the CES 2017, the powerray fishing drone by powervision. On the financial side, one underwater drone company is going public in the Australian stock market.